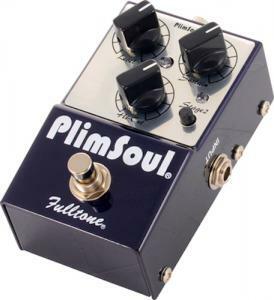 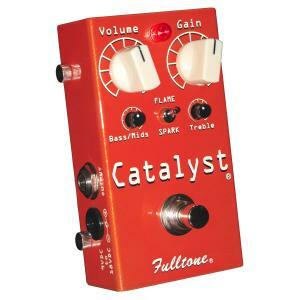 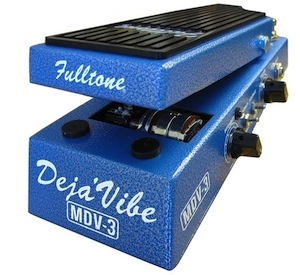 Fulltone pedals probably show up on more studio players’ rigs than any other brand. 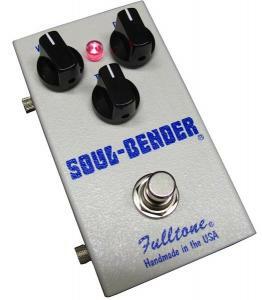 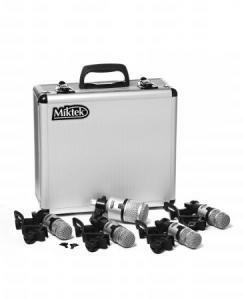 They’re made by hand, using what Michael Fuller feels are the best-sounding components available. 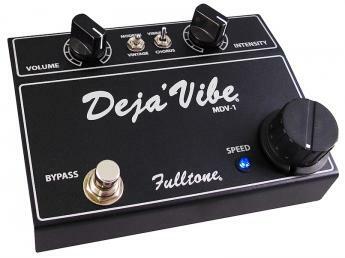 He’s a studio musician and tone junkie who won’t sell anything he won’t play—and his pro-level pedals are all first-rate. 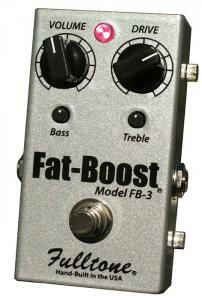 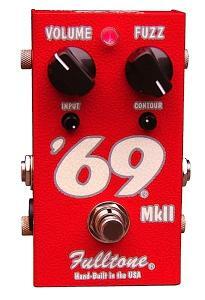 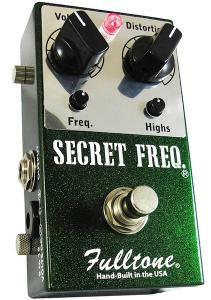 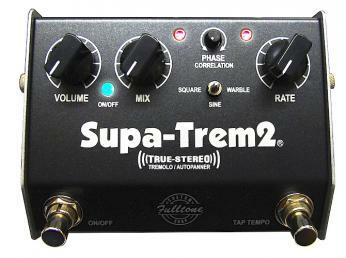 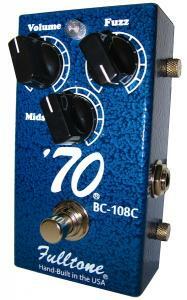 Based on the Original Fuzz Face Pedal – Lots of Fuzz!